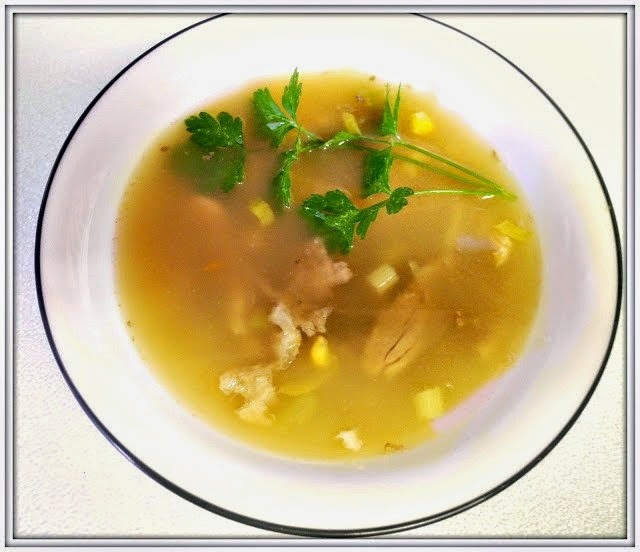 Thank you Gaye for selecting this week's WwDH recipe. I could not get enough of it. It is a different way of making cauliflower but one I plan to repeat many times. I did not have Fontina and subbed in a smoked cheese which worked beautifully. 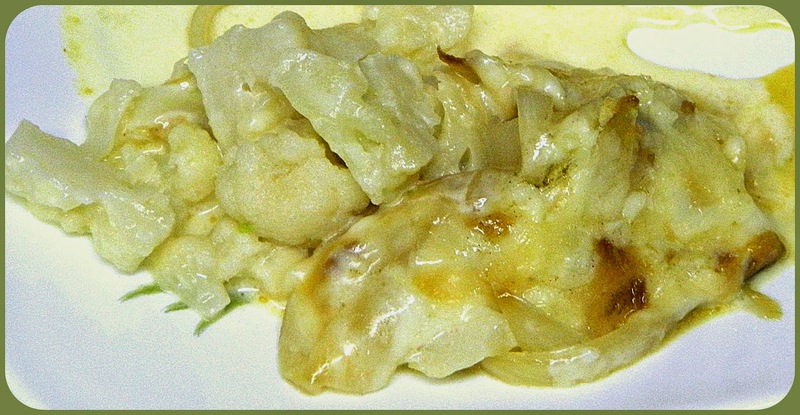 I made caramelized onions and differed from the recipe by layering the cauliflower, onions, cream and cheese. It was rich in flavor. 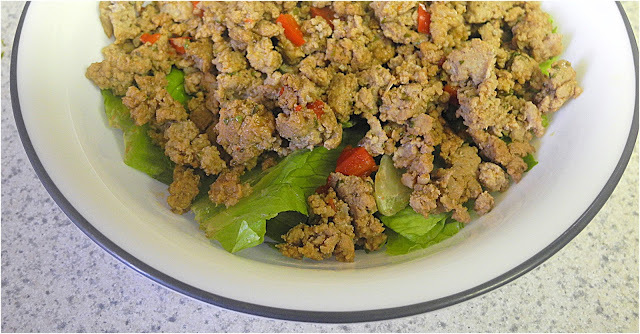 This is another, easy to make recipe, from Donna Hay. Go on over to Wednesdays With Donna Hay page and see what the other cooks are making. Please feel free to join us and find yourself some delicious recipes which are easy to make. What an intriguing way to cook cauliflower, Chaya. I definitely must check this out! Glad you liked it Chaya. I think everyone else liked it better than me! I spent ten minutes ryng to access the recipe for this. Can you let me have the secret to where it is hidden?